ROSENRIPS gel pillow, that soothing release of tension as you rest your weary head just got better. Some tiny air holes also keep things cool - so you’re neither hot nor bothered. The heat dissipating gel side always keeps cool and fresh; try to flip it to the other side for more breathable and warmer winter nights. The pillow also helps to keep the temperature constant in your soundly sleep. 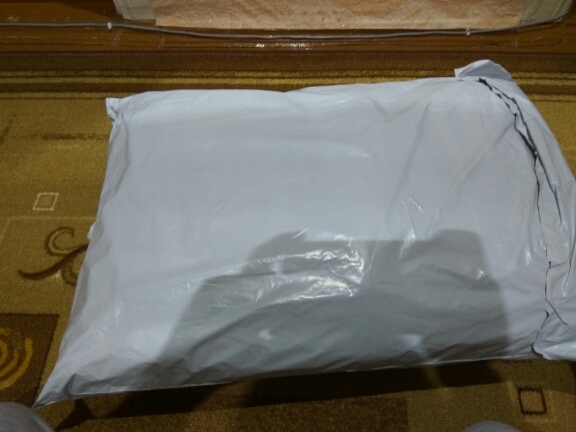 We will process your order and delivery within 6-8 weeks! Please be patient and understand the situation. If you find any problems, you can contact us in time. Pillow zheskovatoya, thought it would be softer. 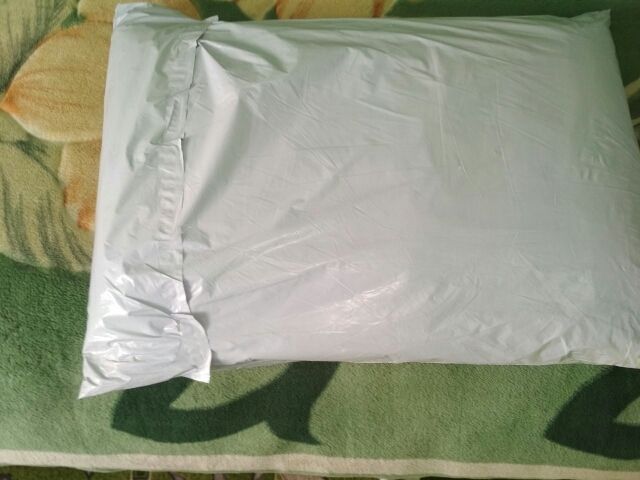 the seller sooo long sent the order, weeks 2, and everything went in total 2 months. Packed in a normal package. Have a comfort experience for all seasons: the heat dissipating gel side keeps you cool and fresh. The pillow also helps keeping temperature constant in your soundly sleep, getting rid of restless and pillow-flipping nights. 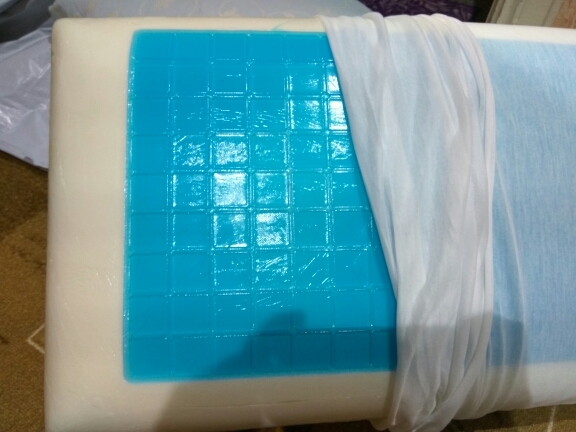 Better solid neck protection pillow material: the gel we present to you output stable and smooth supporting force from all direction to neck and shoulder, relieves fatigue deeply. 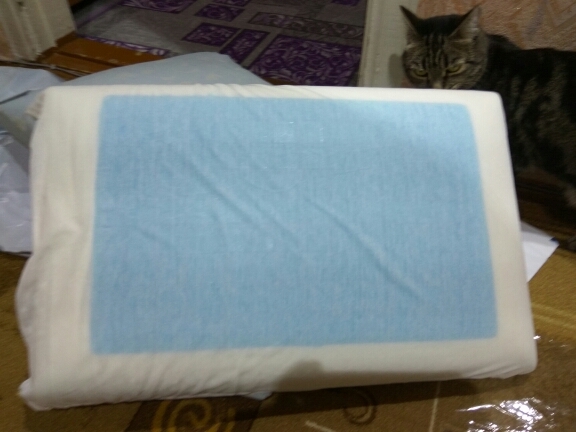 Removable, hypoallergenic pillow case can not only help protecting families from dust mite but also hold up in household wash. Specifically, why choose our pillow over others? Keep our pillow to experience quality nights in the whole year. The heat dissipating gel side takes care of your spring, summer and autumn. Slip it once a year for warm and breathable winter nights! Removable, hypoallergenic pillow case is a responsible choice for protecting families from dust mite. 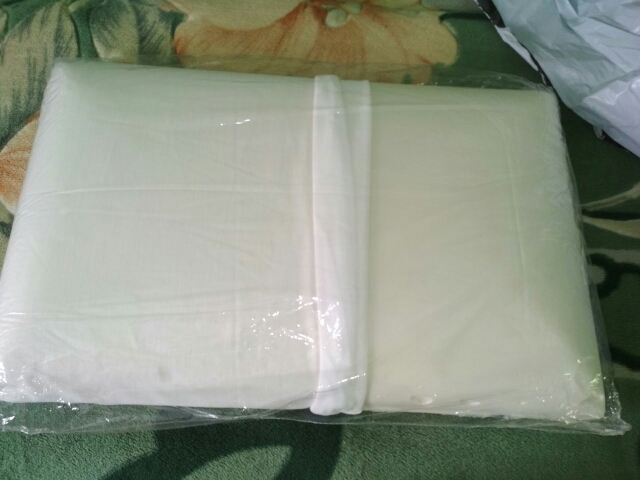 Enjoy the surprising softness and durability of our cotton knitted pillowcase: Cotton fiber has good quality of hygroscopicity, heat preservation, heat resistance and hygiene. Cotton fiber also absorbs moisture from surrounding atmosphere, makes you feel soft instead of stiff. Memory pillow core included: thanks to its designed contour, the pillow absorbs most of the stress and flow into supporting force. It takes a balanced time of 3-5 seconds to rebound, enhancing neck support. A conventional or regular pillow usually makes you lie either too flat or at a odd angle, results in sore neck and shoulder in the morning! This pillow, however, designed by human dynamics, keeps your head and neck in perfect alignment with your spine as well as ensures your well-rested day. Does not contain any toxic ingredients like formaldehyde or PBDE and provides a protective barrier against allergens.